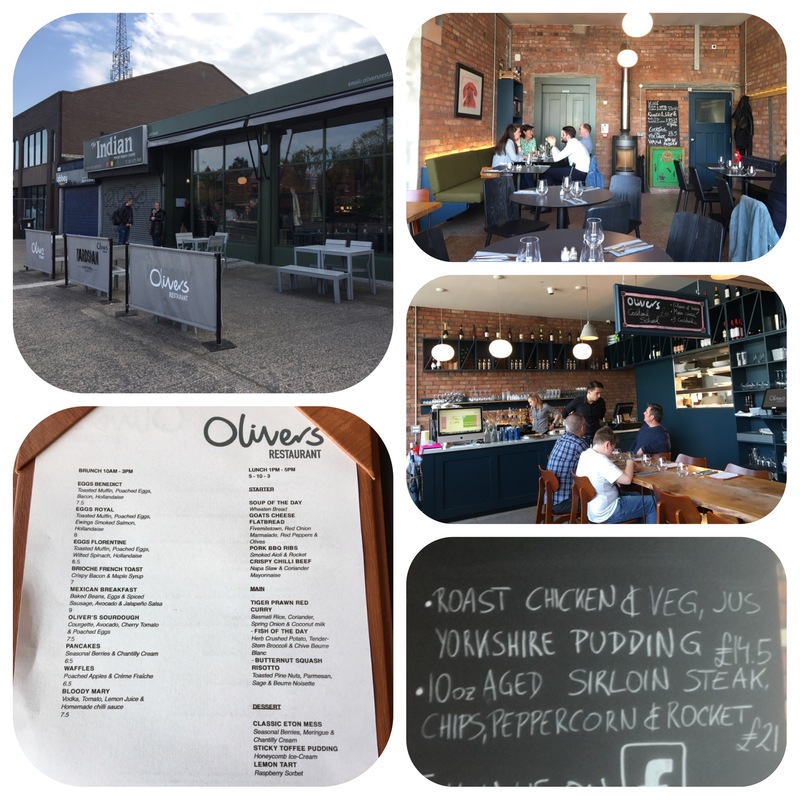 My wife and girls took me out for my belated birthday lunch at Olivers on the Upper Newtownards Road, Belfast. A great place, wonderful service and super prices. I had ribs to start and wife had goats cheese melt. Kids had fish and chips and chicken goujons and chips. The portion sizes were brilliant and so very tasty. 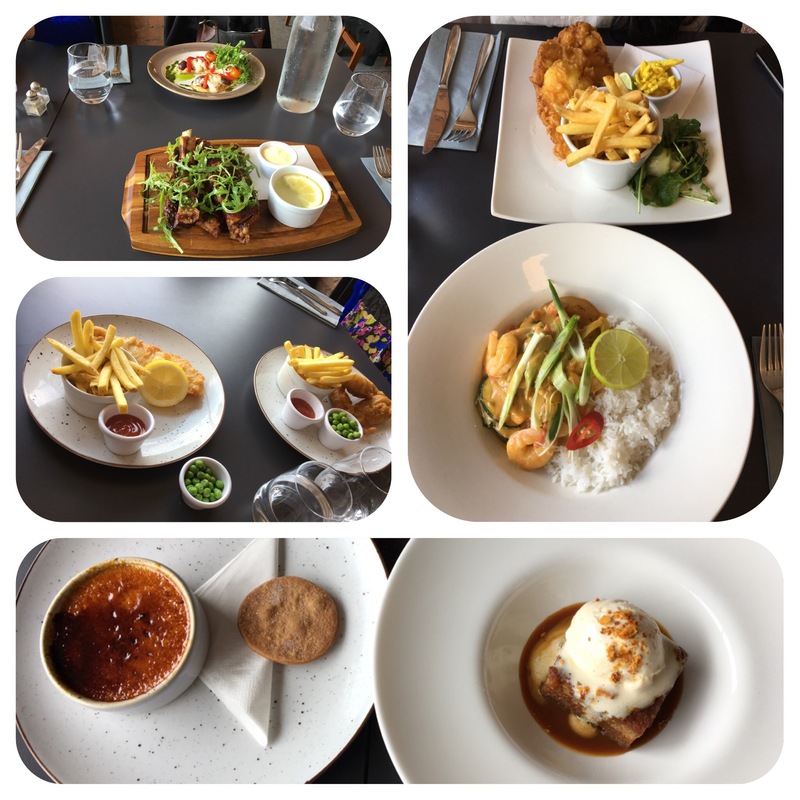 For mains I had king prawn red curry and my wife had the special of monk fish with chips. Again perfection!! For dessert we all shared sticky toffee pudding and creme brûlée. Washed down with water and all for £40-excellent vfm! !